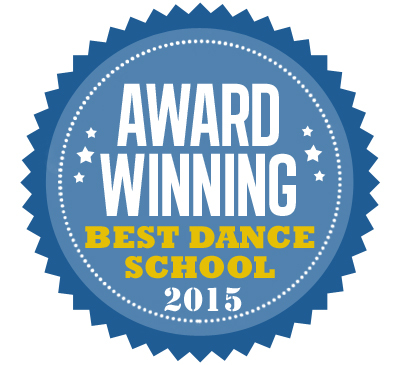 Thank you AGAIN for voting Broadway Kids Studio the BEST DANCE SCHOOL in all of Plantation, Davie, and Cooper City. We are very grateful to the readers of the Plantation, Davie, Cooper City Forum for their support and honored by yet another award. Our goal is to continue to live up to the standard and reputation we have achieved in such a short time.